*Please note, this is NOT our camp location, it is our business office. Get directions to our camp locations here. Feel free to send us an email by filling out the following form. A representative from Fitness by the Sea will follow up with you shortly. 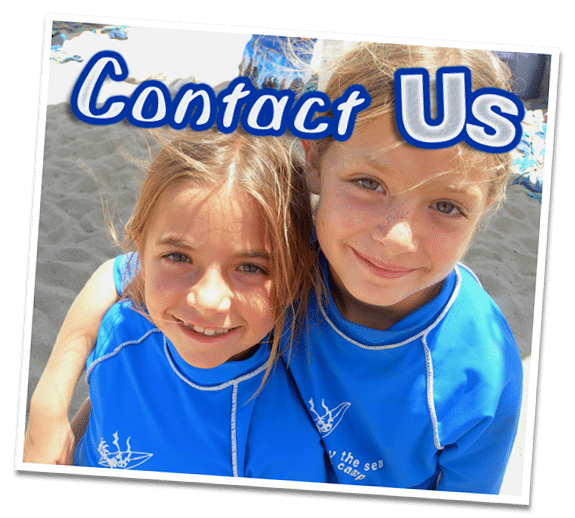 Request Information about our camp.